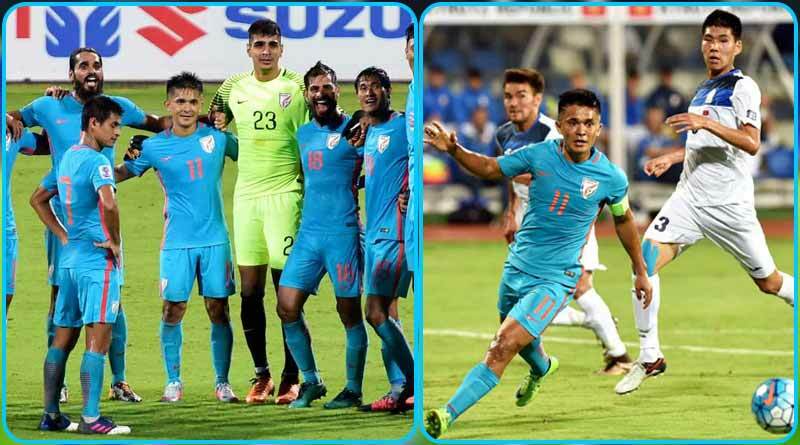 Sunday brought good news for the Indian football team after they were given official clearance to play in the upcoming Asian Cup in Jakarta. The news came a short days after coach Stephen Constantine had appealed to the government to send a team to Asia’s biggest sporting event. “We need more games and if the government is listening, send us to the Asian games. It’s an U-23 event and we have 11 players in this squad who are below 23. The benefits the players will gain from the Asian Games will be huge,” Constantine had said. The news comes a huge boost to the Intercontinental Cup champions who will be looking to build on their success earlier this month. “The official confirmation has come to the All India Football Federation. The men’s team is going for sure but the women’s team’s faith still hangs in balance as they are yet to get the green light,” a well-placed source close to the AIFF said. The Asia Cup will be played early next year. Preparations for the same will begin in a camp that Constantine is conducting starting July. 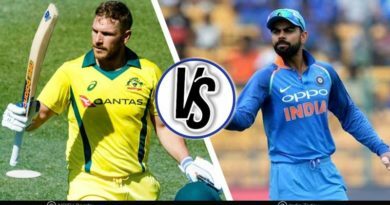 India are clubbed with hosts United Arab Emirates, Thailand, and Bahrain in Group A which will be held across eight centres from January 5 to February 1. While good news came in for the men’s side, the women side are still to receive the same. No decision has been reached on sending the women’s team to the cup with a decision set to be arrived on in the coming days. We hope the government reaches the same verdict for the girls as well in a bid to promote the sport among the country’s women. Playing in the Asia Cup will give the women’s team a huge confidence boost as well as increasing their experience as they compete with some of the best in the region. 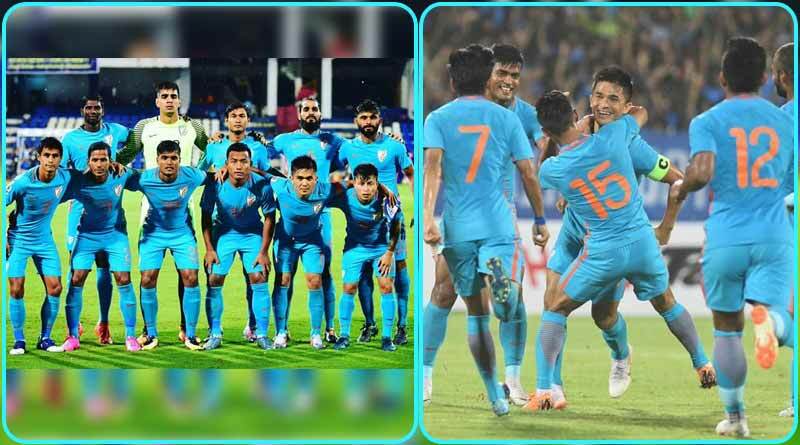 India Men’s predicted XI For The Asia Cup: Gurpreet Singh Sandhu, Narayan Das, Anas Edathodika, Sandesh Jhingan, Lalruatthara; Halicharan Narzary, Md Rafique, Rowllin Borges, Udanta Singh; Sunil Chhetri, Jeje Lalpekhlua, Anirudh Thapa, Balwant Singh, Seiminlen Doungel, Dhanpal Ganesh.